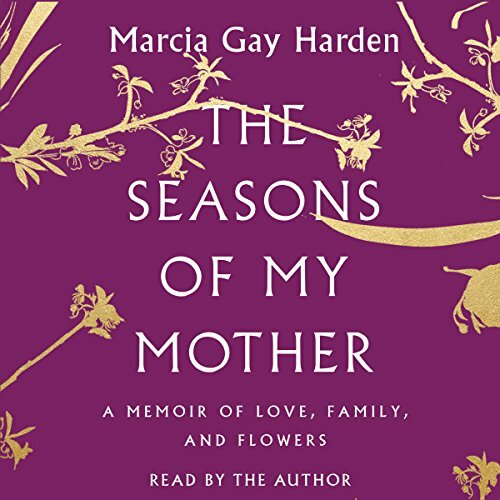 Showing results by narrator "Marcia Gay Harden"
This humorous retelling of a favorite folktale recounts how the Chinese came to give their children short names. 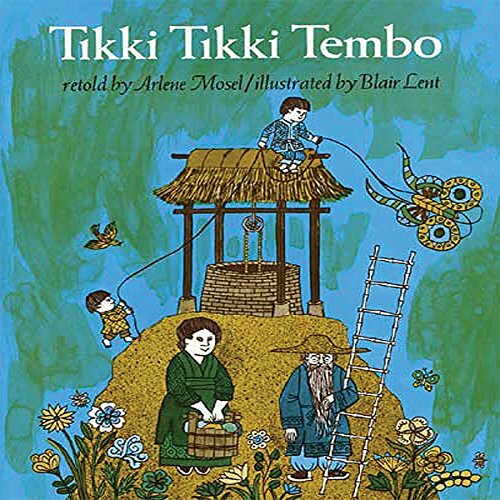 This storybook is one adults and children will enjoy sharing together again and again. When the eldest son fell in the well and most of the time getting help was spent pronouncing the name of the one in trouble, the Chinese, according to legend, decided to give all their children short names. 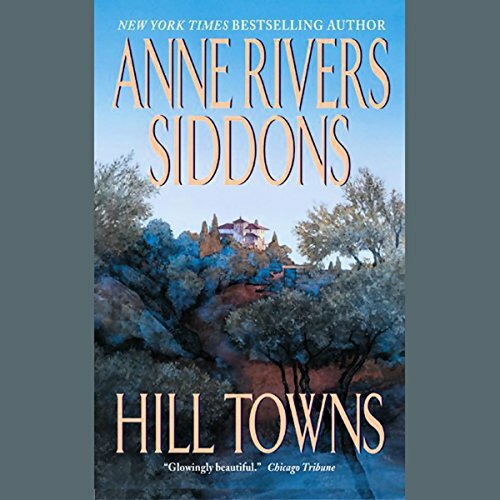 In this poetic and inspiring memoir, one of America’s most revered actresses uses the imagery of flowers and the art of Ikebana to depict the unique creative bond that she has had with her mother throughout the years - and how, together, they are facing her mother’s struggle with Alzheimer’s disease.